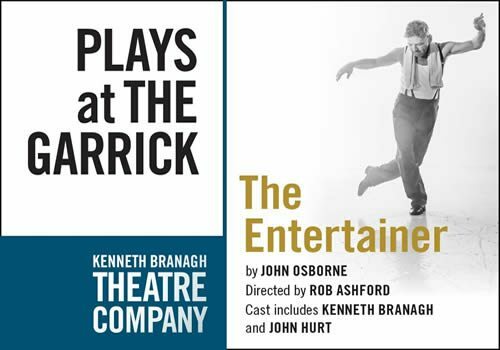 Kenneth Branagh stars in John Osborne's popular post-war drama The Entertainer, as the finale of the critically-acclaimed Kenneth Branagh Season at the Garrick. 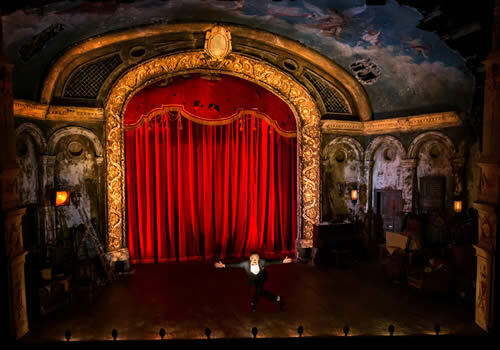 Following stellar productions such as The Winter's Tale and Red Velvet, The Entertainer is the fifth and final show of the season. Branagh stars as Archie Rice, a role that was made famous by Laurence Olivier. 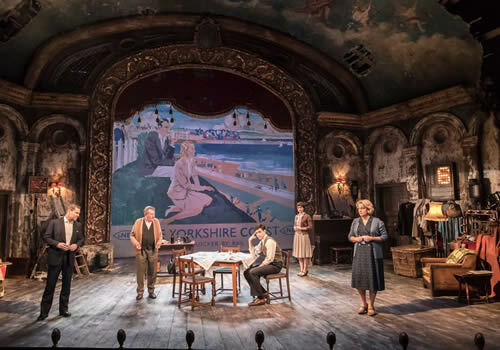 Set against the backdrop of post-war Britain, The Entertainer is a modern classic that conjures up the seedy glamour of old music halls for an explosive examination of public masks and private moments. 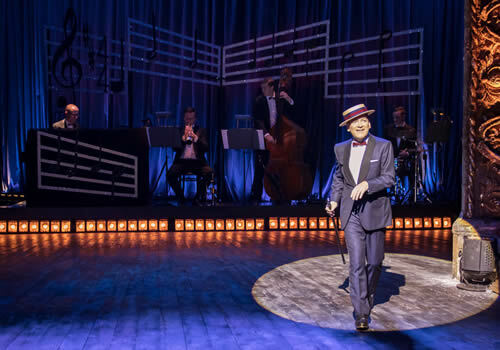 Following retired music-hall star Billy Rice and his son Archie, The Entertainer examines the relationships between Archie and his second wife Phoebe, and daughter Jean. A performer like his father, Archie is relatively bigoted and makes a number of outdated remarks about women, race and sexuality. Presented as a cold, bitter man, will Archie ever get his comeuppance, or find out who he truly is? Branagh stars as Archie Rice, following in the footsteps of Olivier, whom he has been compared to throughout his career. Branagh recently starred in The Winter's Tale, Harlequinade and The Painkiller at the Garrick Theatre. Further casting includes Phil Dunster as Graham, Jonah Hauer-King as Frank Rice, Crispin Letts as Brother Bill, Sophie McShera (Downton Abbey) as Jean Rice and Greta Scacchi as Phoebe Rice. Gawn Grainger (Three Days in the Country) plays Archie's father, Billy Rice. 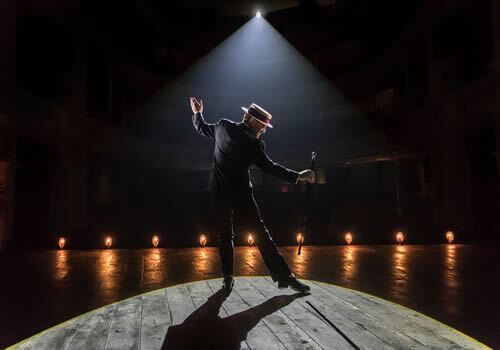 Directed by Rob Ashford, The Entertainer is the grand finale of the acclaimed season, featuring an all-star cast. Opening August 20th and set to run until November 12th at London's Garrick Theatre, be sure to book tickets so that you don't miss out on one of the year's theatrical highlights! The Entertainer may not be suitable for young children.